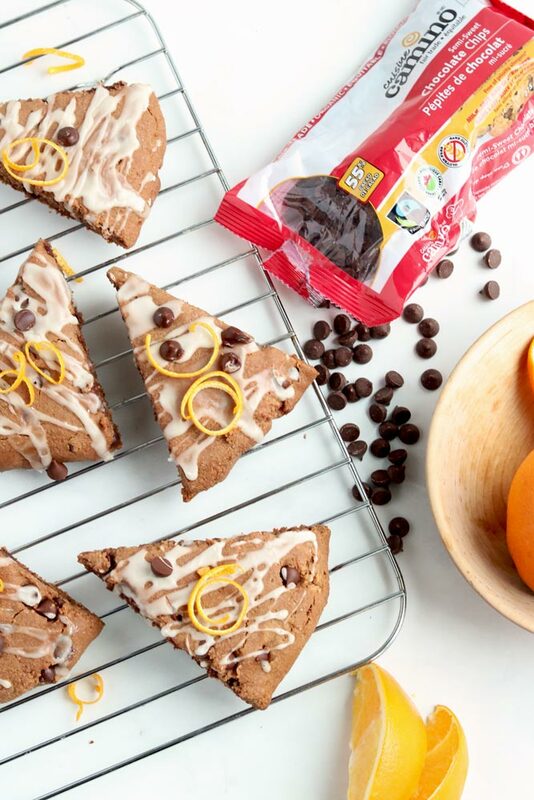 Inside Scoop: If you’re looking for a delicious, grain-free, gluten-free chocolate scone recipe that has orange infused right into it… this recipe is for you. I think the first time I had a proper scone was in my early twenties at a tiny little coffee shop and bakery in Toronto. I had no idea just how amazing (and necessary) scones were for living life to the fullest. The scone I had was a blueberry lemon one, and I lathered it with butter, had a coffee on the side, and it made my day quite special (as food tends to do). Scones are a wonderful treat, afternoon snack, coffee break, social snack, basically anything that involves being comfortable, at peace, and totally satisfied… that’s what a scone is. You know how Terry’s Chocolate Orange are all the rage during the holidays? This is exactly what we were inspired by. Our households used to be about those smashed chocolate orange treats, we actually looked forward to them every year, one of our favourite chocolate treats to get during the holidays. That is, until we started truly appreciating chocolate. 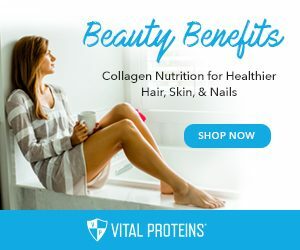 Chocolate is something that offers comfort, can be nutrient dense, provides a light sweet treat to balance out meals, and can be consciously purchased through companies that respect and understand cacao at its finest. 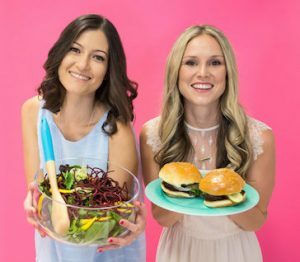 You all know that we are 90% nutrition, 10% chocolate, and 0% BS, the whole BS factor absolutely applies to chocolate too. Cue to one of our favourite chocolate and cacao companies out there, a company that cares not only about the integrity of their chocolate, but the environment and the local communities that surround their source. Camino organic, fair trade chocolate is where it’s at! 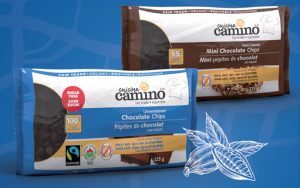 Camino is one of our favourite brands for not only dark chocolate chips (which is what we used in this recipe), but for chocolate bars, cacao powder, sugars and even delicious and nutritious hot chocolate. When it comes to chocolate, they really know what’s going on. 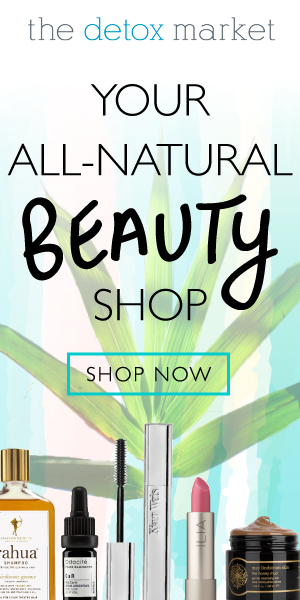 Not only is this amazing company located here in Canada, but they are committed to fair trade, they have the utmost respect for the environment, produce high quality ethical products and place an emphasis on community development. We definitely go out of our way to purchase from chocolate companies that focus on these values with their brand, because it’s so incredibly important. Even their inner wrappers are made of wood pulp that is biodegradable, and the outer wrappers use recyclable material certified by the Forest Stewardship Council (FSC). 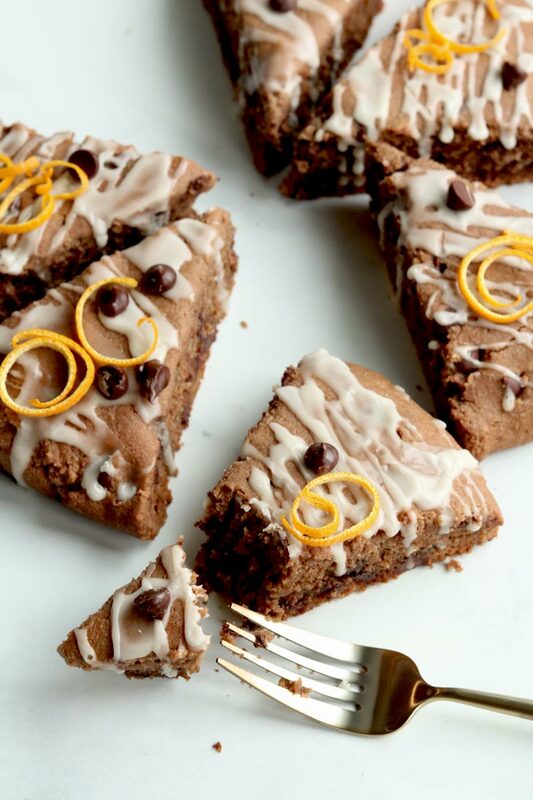 So, our inspiration for these Smashing Orange Infused Gluten-free Chocolate Scones comes from the concept of those chocolate holiday treats, but we are using a much better chocolate source, and creating something that tastes really quite amazing, has subtle hints of orange, and a rich chocolatey taste, and can be your new afternoon treat BFF. These gluten-free chocolate scones may be a nice sweet afternoon treat, but they most definitely are made with wholesome ingredients. Like mentioned, we always use the best high-quality chocolate like Camino Organics Semi-Sweet Chocolate Chips. We love these chocolate chips so much that we had to find 2 ways to get them into these gluten-free chocolate scones. 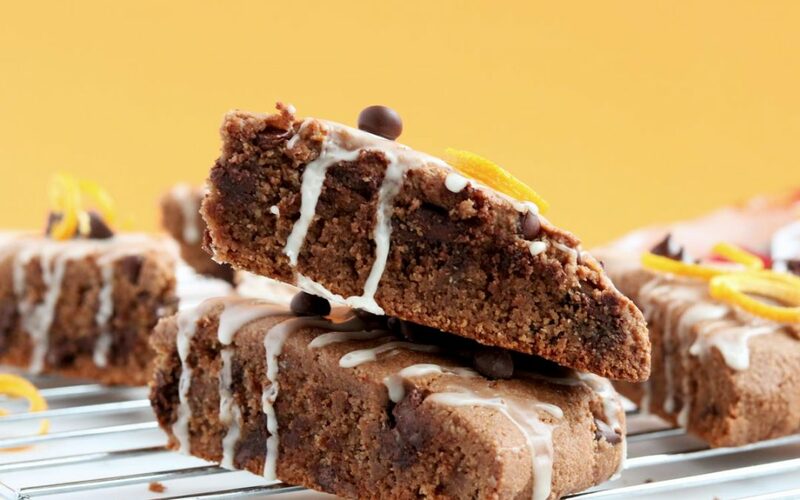 When you take a bite of these scones, you will get a mild chocolate orange taste, with the texture of chunky chocolate chips scattered throughout. Not overly chocolatey, but just the right amount that will leave you coming back for more. 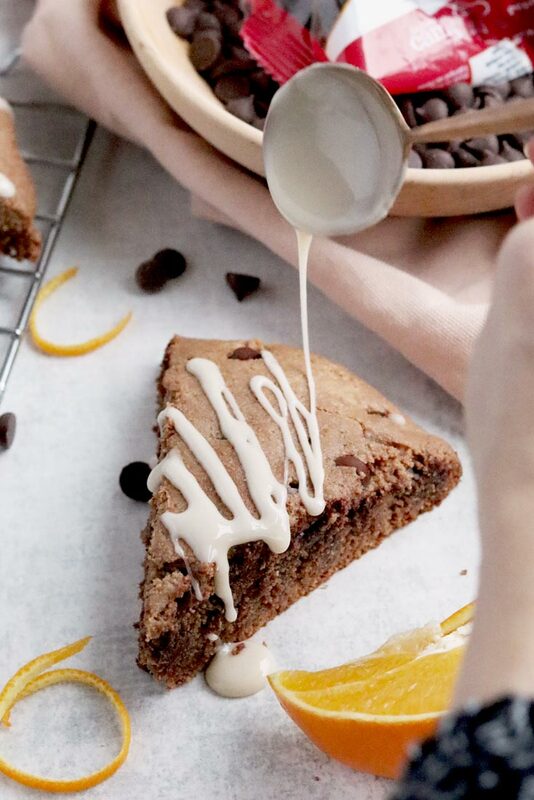 Plus, these gluten-free chocolate scones taste borderline like a cookie as they use a high-quality almond flour, which creates a nice sweet flavour, and a dessert-like texture. 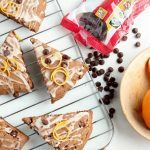 Combined with a natural sweetener, real orange zest, coconut oil, eggs, these Smashing Orange Infused Gluten-free Chocolate Scones taste AMAZING and are still incredibly easy to put together. 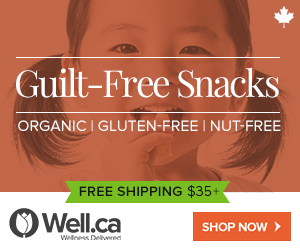 Have them with a nice glass of homemade almond milk and savour every bit of your afternoon. What do you think, do you enjoy scones as much as we do? We would love to hear your thoughts in the comment box below. 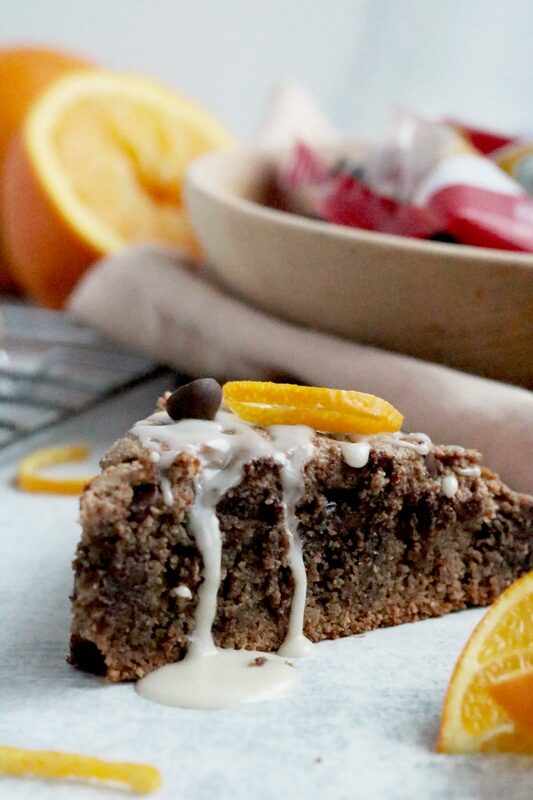 If you’re looking for a delicious, grain-free, gluten-free chocolate scone recipe that has orange infused right into it… this recipe is for you. Mix all of the dry ingredients in a bowl, except for the chocolate chips. Whisk the eggs, add maple syrup, coconut oil, orange juice, orange zest and mix thoroughly. Set aside. Heat 1/2 cup chocolate chips in a microwave in 30 second intervals, or heat in a double broiler. Add wet ingredients into dry and mix together, fold in melted chocolate, and mix. Then fold in chocolate chips and mix together into a large bowl (should be slightly wet, but nice enough to make into a ball). Place dough in fridge for a few hours, or freezer for 20 minutes. 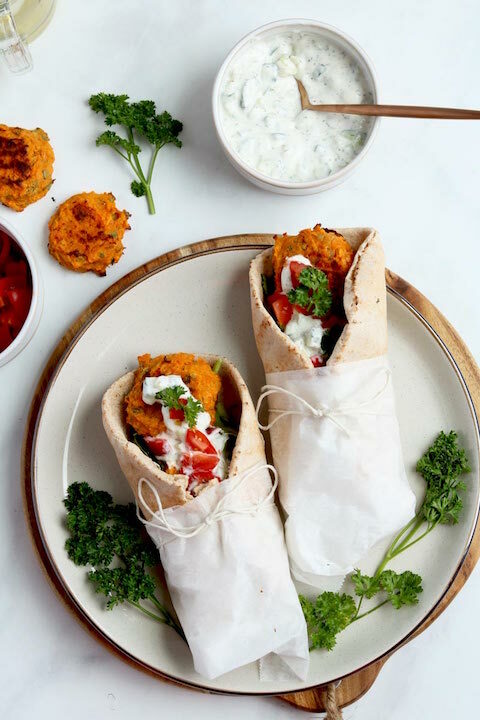 Remove dough from fridge and shape on a parchment lined baking tray into triangles, or into a large circle and scour with a knife into 8 slices. Bake for 45-50 minutes, until toothpick comes out clean. Add 1 Tbsp of orange juice at a time to the icing sugar until the right consistency is created. Drizzle over top of scones when they are fresh out of the oven, and let dry on a wire rack. Store on counter top for 1 week. This looks so yummy and it’s doesn’t seem difficult to make, definitely something I want to make when I have a special occasion. 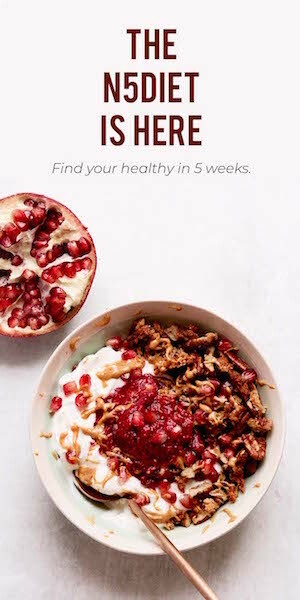 It totally is and most of the recipes on the site and quite easy. Enjoy!